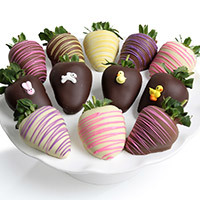 At the very heart of Strawberries.com is our core value of providing you with gourmet chocolate covered delicacies. 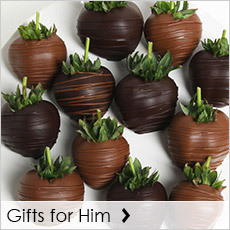 We select only the very best ingredients from the ripest berries to the richest imported Belgian chocolate. 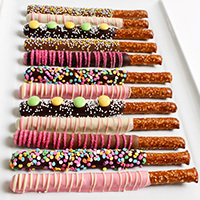 All of our treats are hand-dipped, ensuring the highest quality and delicious taste that you deserve. We know how important gifting is as well as the importance of getting the gift to your recipient on time. We stand behind every order 100% and our customer service team is here for you every step of the way, ready to assist you in placing your order, tracking a package, or answering any questions that come up. 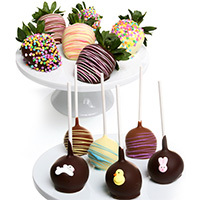 Strawberries.com is a sister company of GourmetGiftBaskets.com, a family-owned gifting company driven by the desire to provide exceptional handcrafted gifts for all of life's special occasions. The quality of our products and the overall customer experience are our founding family values and top priorities. 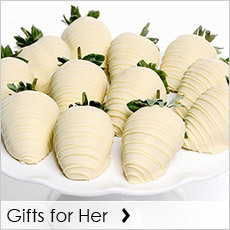 When you purchase any of our treats, you’re allowing us at Strawberries.com to be part of one of your life’s important events. And we understand that. That’s why we are committed to producing only the most delicious tastes and exquisite treats. We select the very best ingredients from the ripest berries to the richest chocolates and ship them using the most efficient methods, guaranteeing that your desserts are nothing shy of perfect, because you and your life deserve nothing less. We love to create and this passion is evident in our exquisite masterpieces. To make truly unique gourmet products, we begin with the most delicious ingredients. We use only the most deliciously ripe fruits, like handpicked berries and crisp apples, which are dipped into imported Belgian chocolates. 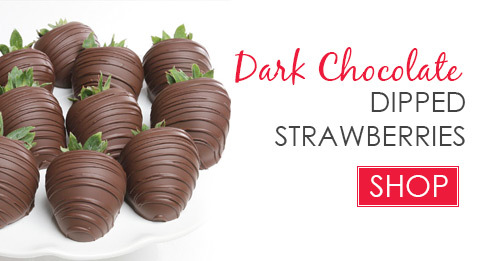 And by “dipped,” we don’t mean that we enlist the help of a machine in our quest for decadent desserts. No, no. We believe in the fundamentals of quality, which is why we still dip all of our fruits, cookies, crackers, and cakes by hand. 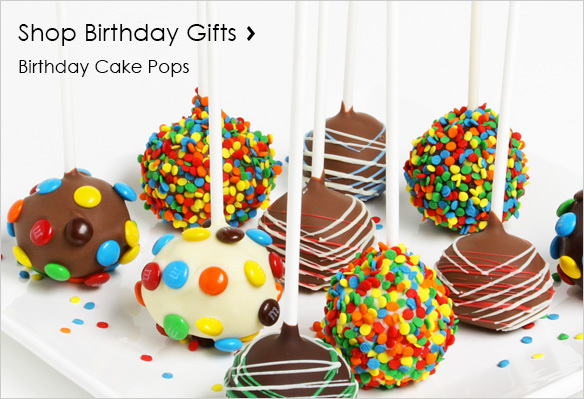 Unlike other food gifts, ours are created with only the highest quality ingredients and unprecedented passion. We love what we do, which is made completely obvious by our exquisite desserts. We take the time needed to perfect each and every treat. For this reason, our products are a truly excellent choice for anyone at any time. As a romantic anniversary gift or as a decadent birthday treat, our delicious chocolate covered products are there to help you celebrate. 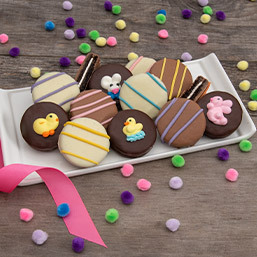 Indulge in a Dipped Experience today! Your satisfaction is guaranteed with Strawberries.com.